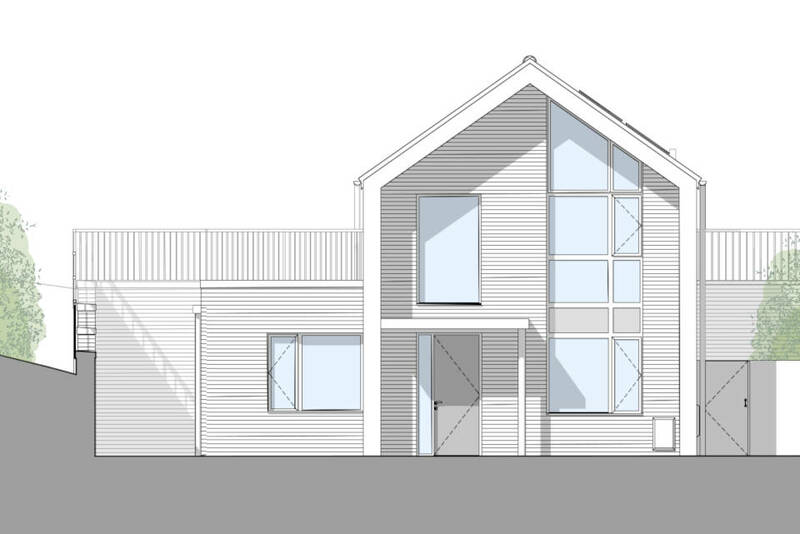 This development of two highly individual 1850ft2 homes is well under way. By visiting the gallery page in our site, you can follow the progress of your new house from plan to reality. This page will enable us to share every phase of a building project over the next 9 months to turn-key finish. 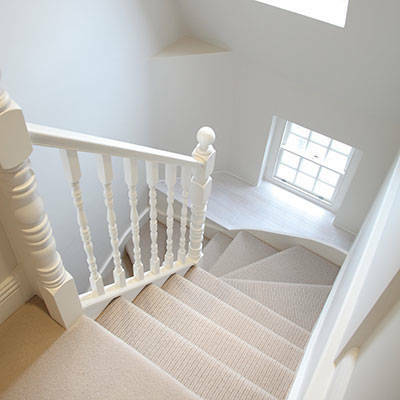 As principle contractor 'THS Homes ltd' will supply its own, in-house, highly skilled tradesman and trusted team of sub-contractors to deliver the project to the highest standard and level of finish. Look back from time to time to see what stage of the building process we've reached. The images shown here are a selection of those available to demonstrate the overall progress and key stages, with the full project portfolio being visible in our photo gallery. 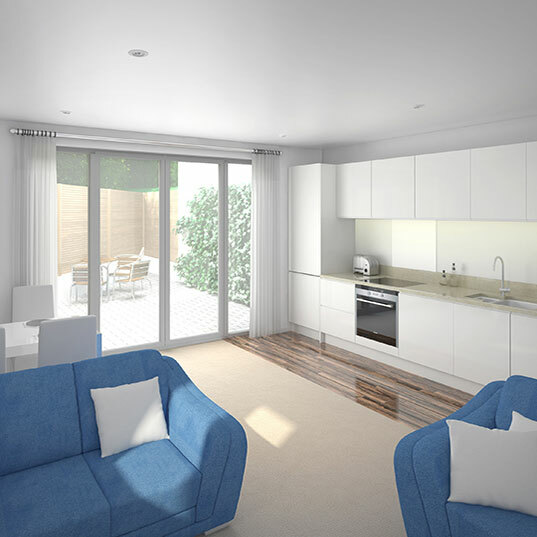 Both of the 1850ft2, detached 4 x bedroom, 2 x bathroom houses are available to purchase off-plan, NOW! enabling the end user to adapt the specification to their individual tastes once exchange of contracts has taken place. 04/04/2019: Who can ever forget the Duchess potato peeler? 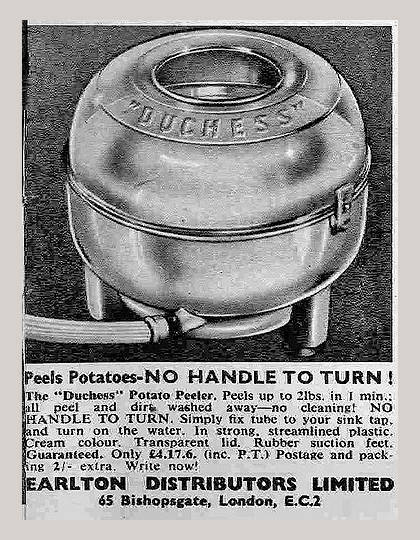 Another innovation to impact on commercial kitchen life when I was a pub kid back in the 60s was the Duchess Potato Peeler. Of course, being the modern caterers that my parents were, one was duly purchased. The device comprised a plastic bowl at the bottom with an inner cup, covered in coarse abrasive. The latter was caused to rotate by water pressure introduced via a hose connected to the kitchen tap. This action removed the potato peel, which was then convenently washed into a sink tidy. Progress could be monitored through a hole in the semi-opaque plastic lid. With a flourish, my mother set the machine going with a number of large potatotes inside. With hundreds of potatoes to peel each day, this was surely going to be a boon. We trotted off to do something more interesting while this modern marvel did its work. Of course, trotting off etc., wasn't in the book of instructions, and when we returned, all that was left was what resembled a number of white peas spinning on their axes. Things in kitchens have moved on a long way since the 1960s and the choice of apparatus available to make your domestic bliss even more blissful is immense. The one common thread that runs through every kitchen that we install in one of our extensions, conversions or new build homes, is that the kitchens all work the way the home owners want to work. Every item in the specification is chosen because it is the best for the way you want to use your kitchen, not just because it is the newest, most esoteric or most costly. If it contributes to your greater kitchen pleasure, it is in. Otherwise it can go and rotate on its own axis. Give us a call or click in the header of any page to send an email and tell us how you want to work in harmony with your kitchen. 09/03/2019: To move or not to move? As families grow and expand, space in many homes begins to seem a little scarce. Teenagers' bedrooms are no longer just places to sleep. The bathroom queue seems never ending. Kitchens must adapt to changed eating patterns as timetables for work and study evolve. In many parts of the country, each additional room can add a hefty six-figure sum to the asking price. Then there are direct costs to physically moving your family and possessions, which can be substanAs families grow and expand, space in many homes begins to seem a little scarce. Teenagers' bedrooms are no longer just places to sleep. The bathroom queue seems never ending. Kitchens must adapt to changed eating patterns as timetables for work and study evolve.tial. In most cases, we find that the cost of even major changes can be much less than moving. 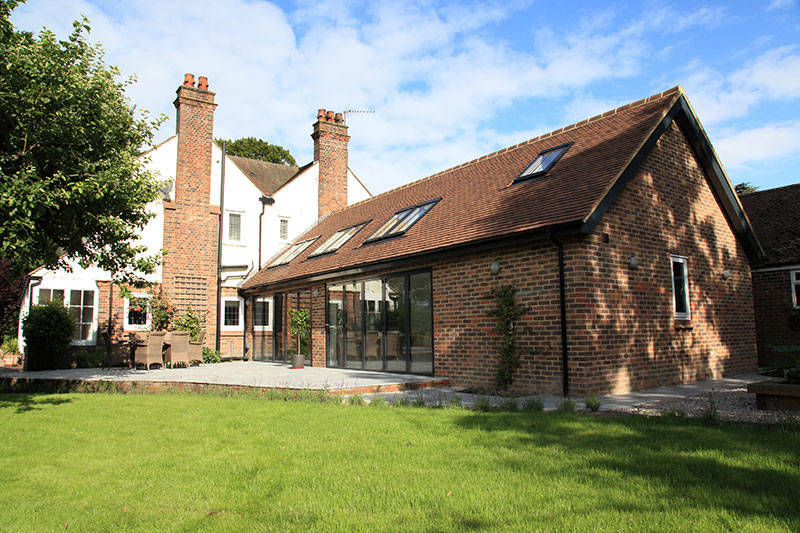 With sympathetically planned conversion, extension and renovation works, the disruption to your normal life can be much less than the heartache of packing, moving and unpacking again. As family people ourselves, we understand that life must go on even when undertaking a major home renovation. Our specialist team works with you to make sure that the schedule fits in with your way of life. If you were to move, how many people would you have to inform. The list seems endless and can take up vast amounts of your valuable time. Extending your existing home saves a lot of paperwork. All the reasons that you chose your existing home are still valid. You get to keep those, like the area, your neighbours, travel arrangements and the character of the building. If your family is still at school, moving even a short distance can cross the boundaries of catchment areas, causing unwelcome disruption to the people you care for most. 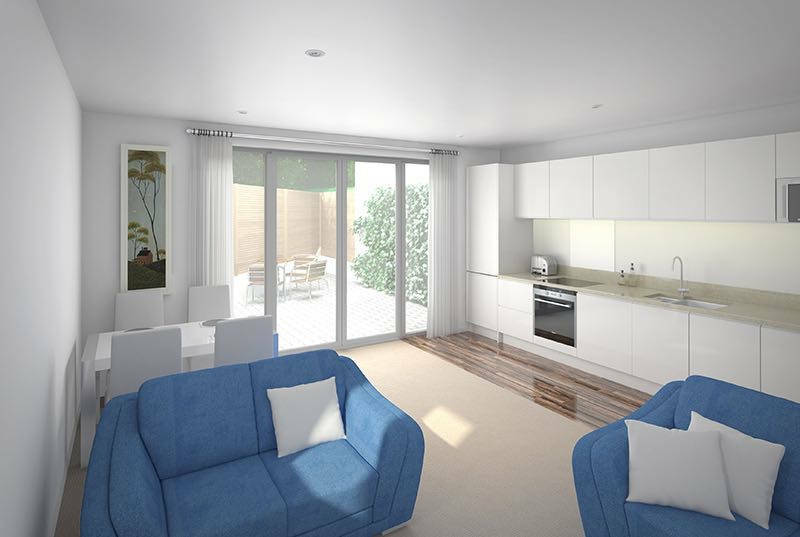 THS Homes specialises in adding useful living space to existing properties with care for comfort, convenience, style and character. 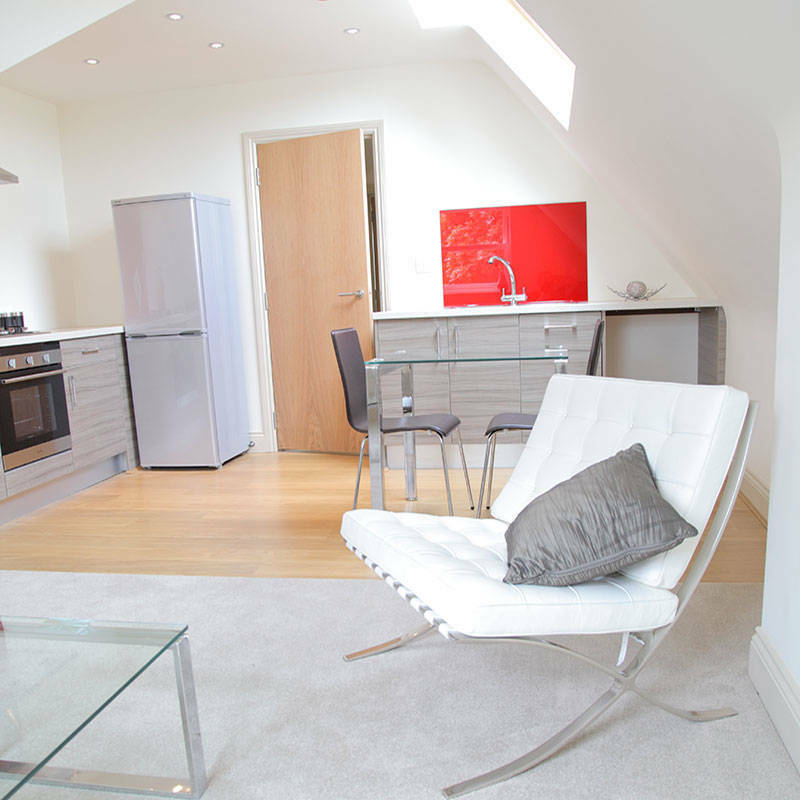 Extra rooms can be added, existing space can be re-purposed and converted, or a combination of both. This can make sure that your home works the way your family needs it to. 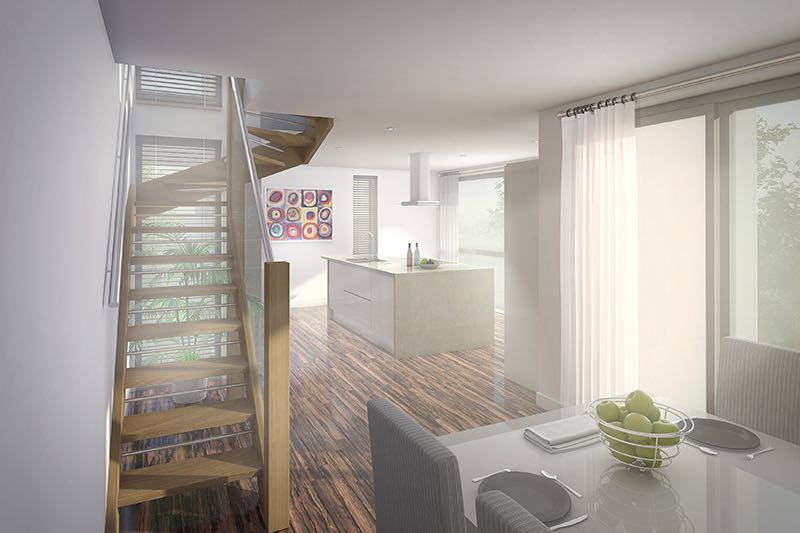 Lofts, garages and even landings can be converted to useful living space. Adding en-suite facilities can relieve the pressure on bathrooms and modern, convenient kitchens can utilise space better to make sure that everyone gets fed when they need to be. 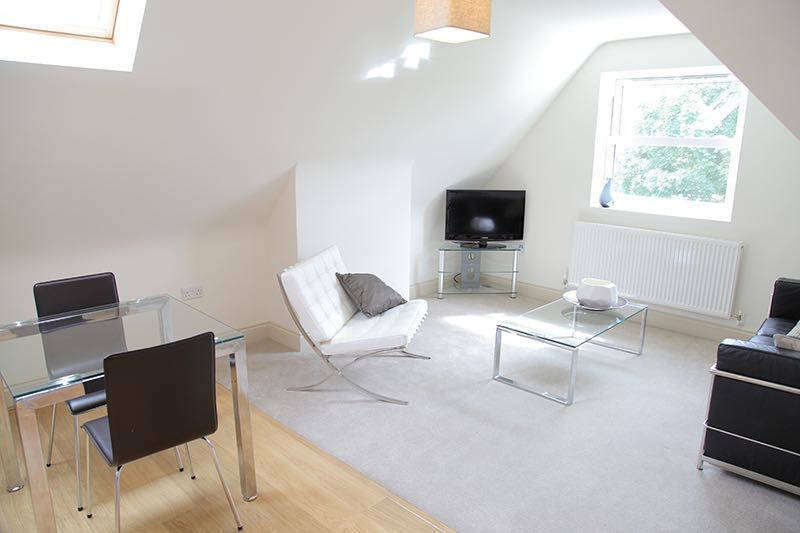 Our specialist team has a wealth of experience in making more useful space available. Call us or click in the header of any page to send an email for help at every stage from planning and design, dealing with matters of permissions, construction and final decoration. From changing a single room to major refurbishment of substantial properties, you can be confident that the result will exceed your expectations. 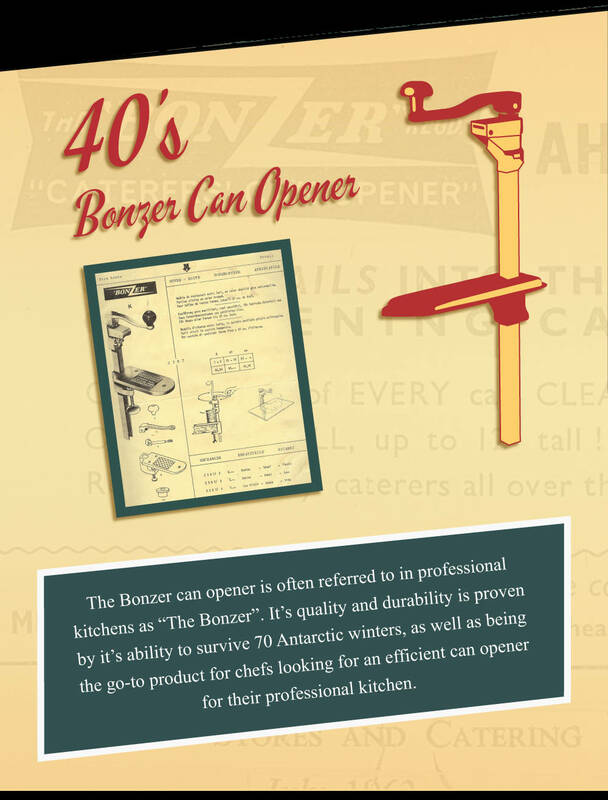 As a child, one of the biggest treats for me was to be allowed to use the Bonzer catering can opener in the kitchen of my parents' pub. It's funny how pub parents can always disguise work as a treat, isn't it? Anyway, it always felt good from the satisfying 'thunk' as the cutting head pierced the can, through the smooth movement of the large handle to the final 'ting' when the lid was free. Small things like that mean a lot, not only to a child, but feeling good about the things that we use in our everyday life makes a huge difference to our overall happiness. That's why THS Homes believe that the most important step in any extension, conversion or renovation project is to listen to the people who are going to be living in the house and using the facilities, day in, day out. By helping you make the right choices, then making a beautiful installation, THS Homes will deliver a new living space which is just the way you want it in terms of appearance, comfort and ergonomy. If you are planning to make changes to your home in the south east of England, have a talk with our team of experts, who are there to help you personalise your home, your way. Simply click in the header of any page to send us an email. Having been responsible for a large number of high-profile housing developments over the years, it seems a perception has grown up that this is all we do. To make sure that nobody is deterred from asking about smaller projects, our web site has been re-launched to bring back to the fore the work on extensions, conversions and renovations which has been, and will continue to be the mainstay of THS Homes' activities. Take a look at the new site for examples of work carried out on a wide range of buildings from re-purposing a parades of shops to sensitive restoration and refurbishment of listed buildings from Tudor times. Whether your plans include a major extension involving a footprint change to the building, or a simple re-purposing of another room, garage, loft or landing, your project will receive expert attention. Extension or conversion of your existing home is most often more cost effective than moving and cuts down on the disruption to family life immeasurably. 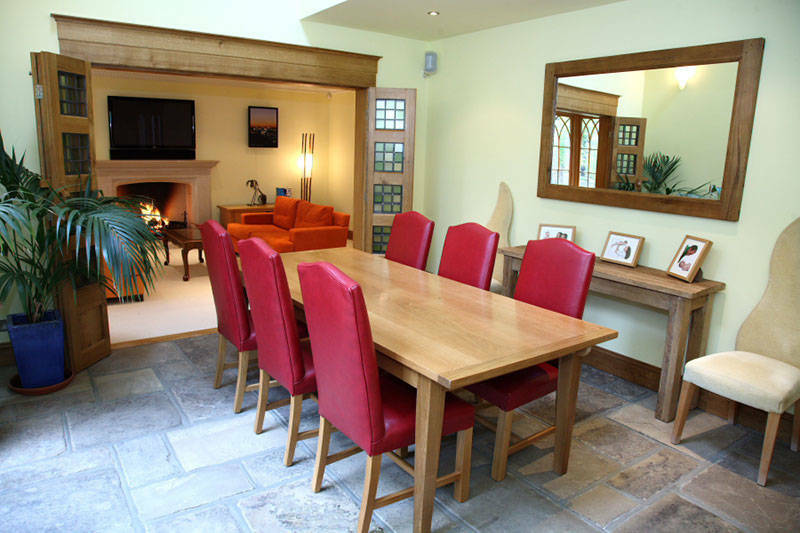 All our work is carried out to the most modern standards of environmental friendliness, energy efficiency, comfort and style, in keeping with the character of the original building and the area. Call us, or click in the header of any page to send an email.